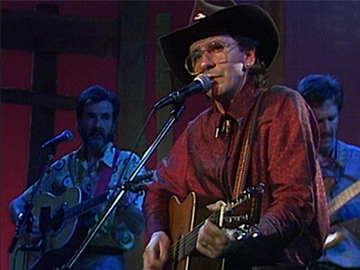 This episode of the 1987 "mainly country" music show starts with host Andy Anderson touting homegrown talent. Al Hunter sings about Queen Street’s neon cowboy. Auckland’s Working Holiday sing Aretha's blues number 'Won't Be Long' with harmonica player Brendan Power. Jodi Vaughan performs a plaintive country ditty. Gore’s Dusty Spittle suggests listening to Mum's advice about overdoing it, accompanied by an illustrative skit (with actors Mark Hadlow and Alice Fraser). Then it’s Andy’s favourite Kiwi singer, Hammond Gamble. All the guests jam onstage to conclude. Sarah Peirse is a multi-award winning actor on screen and stage, best known for her portrayals of two very different mothers — the kind-hearted Honorah Rieper in Heavenly Creatures, and the disaffected sophisticate in Rain. Peirse has also won awards for Vincent Ward’s The Navigator, and one of her earliest starring roles: A Woman of Good Character. Vincent Ward has won an international reputation as an original and visionary filmmaker. Vigil and The Navigator played in competition at the Cannes Film Festival (the first New Zealand features to do so). Docudrama Rain of the Children (2008) revisited people from his 1980 documentary In Spring One Plants Alone. Ward also directed Robin Williams afterlife drama What Dreams May Come. Kiwi acting legend Jennifer Ward-Lealand began acting at age seven; her first screen role followed at age nine. Since then she has starred in big screen dramas Desperate Remedies and Vermilion to critical acclaim, and appeared in a long run of television shows, from TV drama Danny and Raewyn to Australian comedy show Full Frontal. 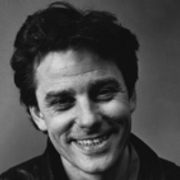 Rob Whitehouse began his producing career in style with The Scarecrow, the first Kiwi film to win official invitation to the Cannes Film Festival. 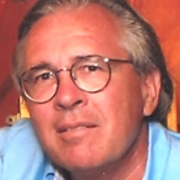 In tandem with late producing partner Lloyd Phillips, he brought Hollywood down under for Battletruck and big-budget adventure Savage Islands, and made mini-series Heart of the High Country. Since then he has produced and financed films in the US, UK and beyond. 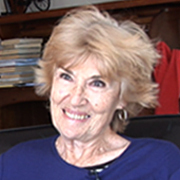 Aileen O’Sullivan has helmed drama and documentary for a wide range of mediums. Her first screen job was an acting role in The Governor. 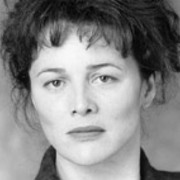 After directing on Gloss and The Billy T James Show, O'Sullivan set up her production company, Seannachie Productions. She is a passionate advocate for telling NZ stories; her subjects have included writers Witi Ihimaera and Ngaio Marsh, and dance troupe Black Grace. Keisha Castle-Hughes found fame at 12, when Whale Rider became an international hit. Her debut performance as spirited Māori girl Pai scored an Oscar nomination. She followed a variety of international roles with local success, including TV show The Almighty Johnsons and acclaim and a Qantas award for telemovie Piece of My Heart. In 2015 she joined the cast of hit series Game of Thrones. 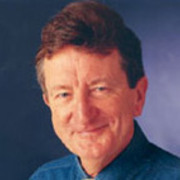 Brian Edwards began making his reputation in the late 60s as one of the country's toughest television interviewers. In 1971 an Edwards interview on current affairs show Gallery famously helped end an ongoing post office dispute. He went on to present a host of interview-based shows, and played a big hand in creating longrunning consumer rights show Fair Go. 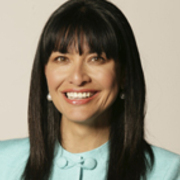 Carol Hirschfeld spent 12 years at TVNZ in news and current affairs, and also co-hosted Crimewatch. 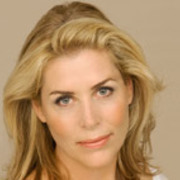 In 1997 she was hired to read TV3's 6pm news, the start of an extended association with John Campbell. They presented 3 News for seven years, then she began producing Campbell Live in 2004. Since 2009 Hirschfeld has done time as Head of Programming at Māori Television, and Head of Content at RNZ. 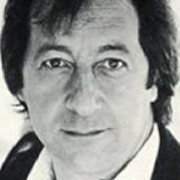 Peter Bland’s creative career encompasses two cultures, dozens of poems, the creation of Wellington’s Downstage Theatre and at least 30 screen roles – among them, his star turn as conman Wes Pennington in Came a Hot Friday.